Looking For Car Transport Services In Minneapolis MN? Minneapolis Skyline There are millions of reasons to like Minneapolis. Here you’ll find world-class art centers, museums, theaters, shopping, international businesses – and also millions of residents (some three million in the metro area). All of which makes for more than a little traffic. 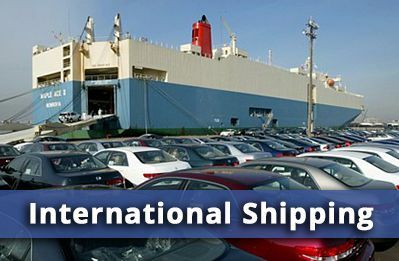 So if you need to ship a car to Minneapolis (or arrange auto transport from Minneapolis to virtually anywhere in the nation), leave it to the auto shipping experts: Allstates Car Transport. It pays to compare, and you can start with a FREE Auto Shipping Quote from Allstates Car Transport. In addition to the difference in price, you’ll find big savings in what you don’t spend on hotels, food and gas by not driving yourself. Of course, a great price doesn’t ensure a great experience when you need to ship a car. Any car transport company can deliver cars – but can they deliver on complete customer service? 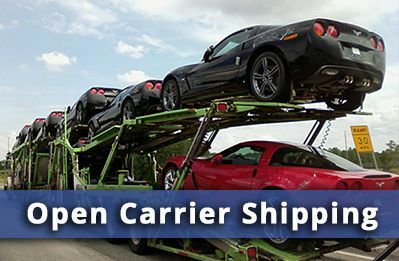 At Allstates Car Transport, we’re dedicated to delivering customer care that’s unsurpassed in the auto shipping industry. To see what we mean, simply read what our customers say. 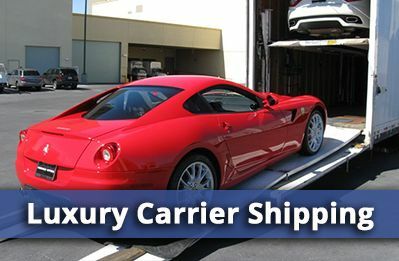 Car transport, door-to-door: We pick up your car and deliver it to your specified destination. No hassles, no worries, no wasted time. 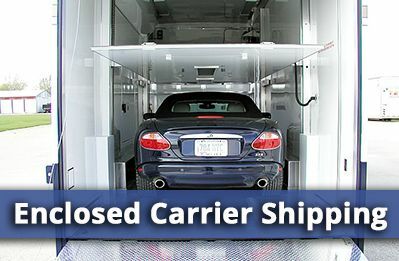 Enclosed or open car carriers: You choose the kind of car carrier that best suits your needs. 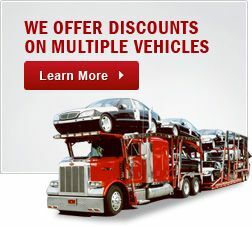 Real value in auto transport: Great service plus terrific pricing equals a superior value for your car transport dollar. Minneapolis Museum Minneapolis is the glitzier sibling to St. Paul, the more traditional city across the river. The architecture is more modern. The cultural offerings are nationally renowned, from the Guthrie Theater to Walker Art Center. But the feeling is still distinctly Minnesotan, with hundreds of lakes dotting the city, and boating, bike paths and hiking trails popular year-round. Don’t wait an extra minute to get out in your car and take advantage of all the Twin Cities have to offer. Get your FREE Auto Shipping Quote to or from Minneapolis. Car Transport Minneapolis MN	Overall rating:	4.8	out of 5 based on 8	reviews.